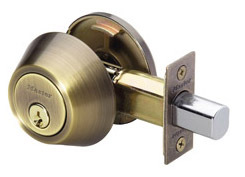 They are rated by ANSI for 800,000 cycles with a 5/8" latch and can withstand 2 strikes of 75 pounds of force. 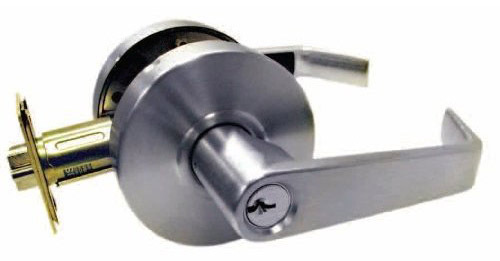 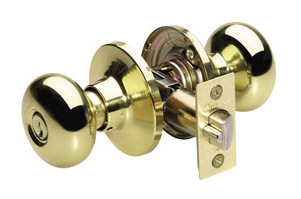 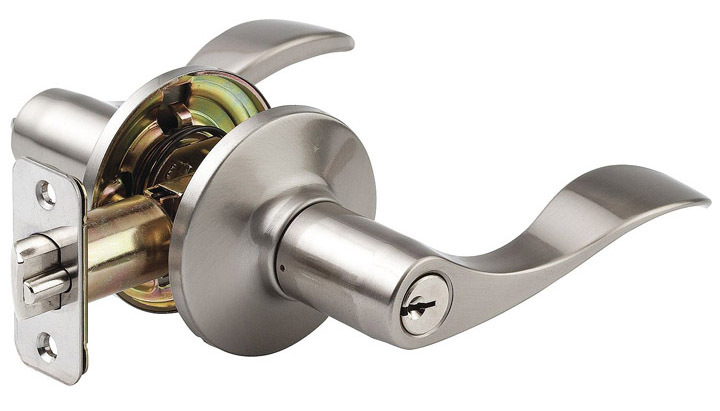 Our commercial door locks are best for businesses or as upgraded locks for a home. 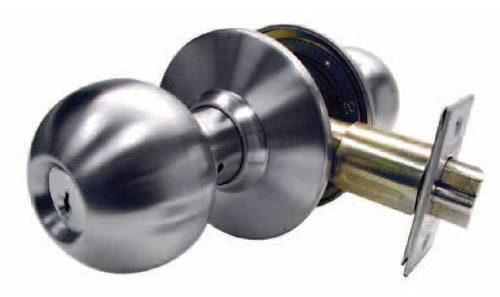 They are rated by ANSI for 800,000 cycles with a 5/8" latch and can withstand 5 strikes of 75 pounds of force.